Michael Rostovtsev advises clients on corporate matters. 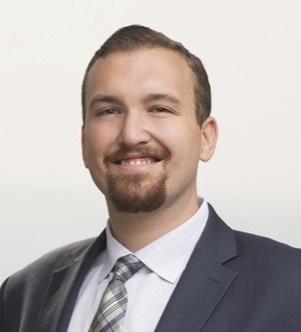 Michael has prepared documents in connection with the execution of financing transactions, including asset-based loans and acquisition financings for borrowers and lenders. While in law school, Michael served as senior editor of the Washington University Law Review and as vice president of the Health Law Association. He was a recipient of the Don Sommers Award in professional responsibility.